Examining peer groups is not a traditional component of the STEP framework, but the SPWG felt it was an important element to cover, so the political and economic factors were merged to create the peer libraries factor. This factor was an exploration of RULA’s standing against several key Ontario library peers. 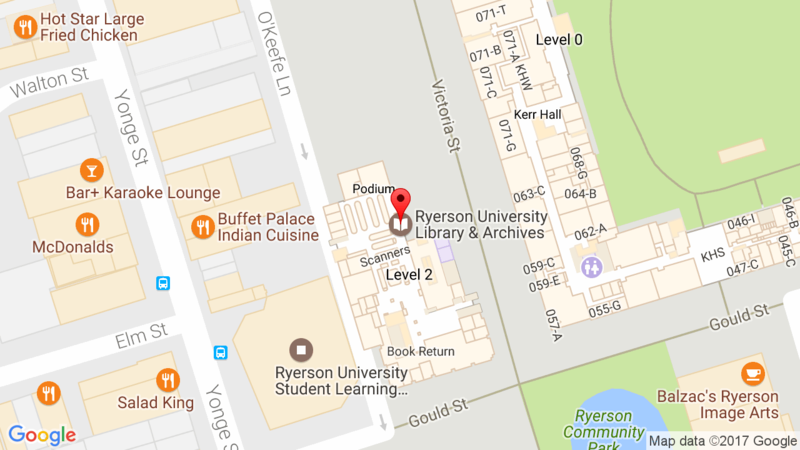 Click here to read the Ryerson University Library’s Environmental Scan Report.